"Working with the Oakland Raider's dance team is demanding. myRemix.com is my go to source for current crowd friendly edits and mixes. Can't wait to hear all the new mixes." Tiphanie McNiff, Head Dance Coach at UCLA and Raiderette Choreographer. "It turned out SO perfect! Exactly what I was looking for! Thank you!!" 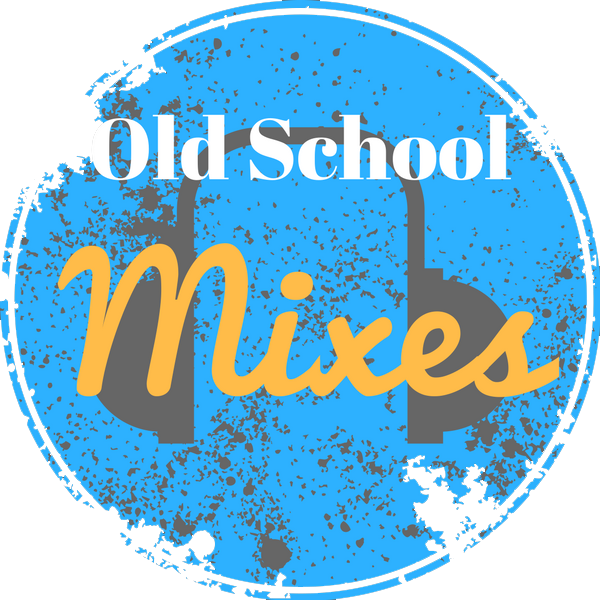 " The Pro Team Mixes are the best. We use these edits to stay current and fresh. We also use these to spice things up so we are not stuck with the same old music for every performance. These work great because we just keep the same routine and switch out the music." "Our team received an average score of 94!! We got one of the highest rankings! Thank you so much for the music!"